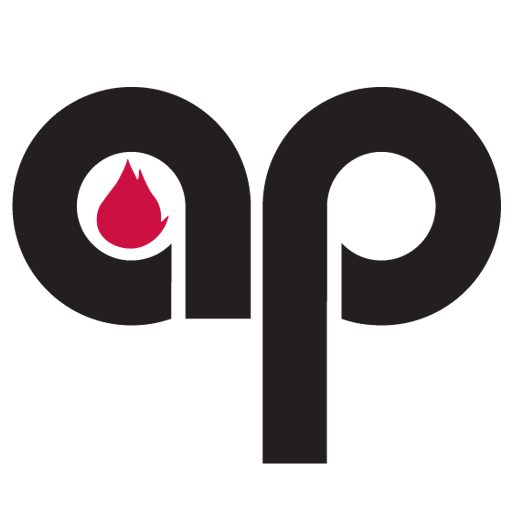 Applied Process has been a technology leader in the heat treating industry since 1978. AP and its affiliated companies use properly applied Austempering technologies to solve tough engineering problems. AP also continues to work on the development of ever more efficient Austempering systems. This experience and capability are available to you today from three plants across the country. While many companies talk about quality, we have quietly designed it into our equipment and processes. Our experience shows that quality does not cost, it pays. Nor can quality be “inspected” into the finished product. It must be woven into the organizational fabric. 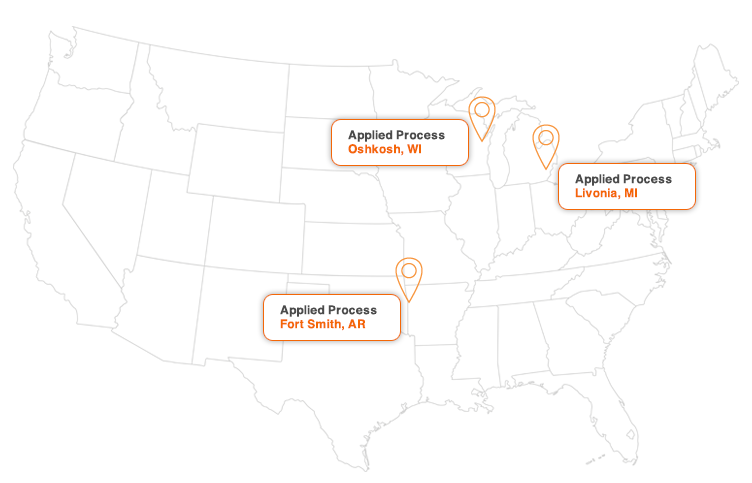 Applied Process and its affiliates are good neighbors who lead the way in developing environmentally friendly processes. We have reduced gas consumption per pound of metal treated by 40%, and reclaim all of our quench salt, alloy and cooling water. We use 100% recyclable materials. We have implemented technologies that reduce in-plant noise by over 50%, and are researching ways to reduce Nox emissions and further improve energy efficiency. We are a good neighbor.